Grand Central Terminal clean and green. 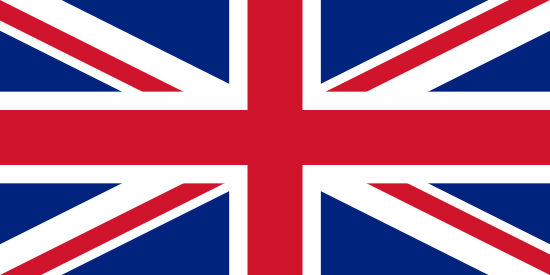 Don’t just take it from us. Learn firsthand how Excel Dryer helps facilities around the world save time, money and the environment. 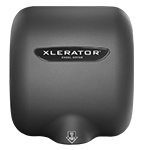 A large school district saves thousands annually by using the XLERATOR® Hand Dryer. Student Union at CalState Northridge leads the way towards hands-free, environmentally-sound bathrooms on college campuses. Two years after opening, the Chicago Center for Green Technology installed two high-speed XLERATOR® Hand Dryers. 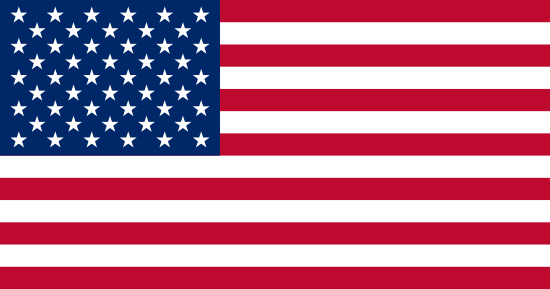 Energy-efficient hand dryer keeps U.S. Green Building Council's headquarters clean and green. 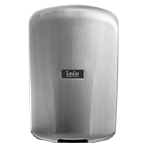 Independent university research reveals that the XLERATOReco® Hand Dryer uses 55% less energy and represents a $2,155 annual savings vs. the local UK trough-style dryer. 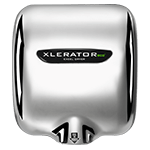 New $82 million state-of-the-art high school handles 1,200 daily visitors, gives students an education in green technology and saves big over paper towels with the XLERATOR® Hand Dryer.